Services - The Striping Co.
Seal-coating not only beautifies your asphalt, but also ensures protection from harmful elements. Don't wait until it's too late! Immediate crack and pot hole repair is vital in preventing complete asphalt failure. 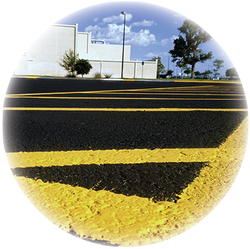 Maintain your bold striping and keep your parking lot organized and visibly up to code. 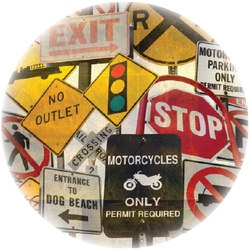 Keep your parking lot safe, and provide extra assistance for drivers and pedestrians with striping, stencils & wheel stops.